The Minister for Jobs, Enterprise and Innovation, Mary Mitchell O’Connor TD, has today launched the Framework for Town Centre Renewal. Fenergo, the leading provider of Client Lifecycle Management software solutions for investment, corporate and private banks, has today announced the creation of 200 new jobs due to rapid global expansion, bringing its total global employee base to 500. 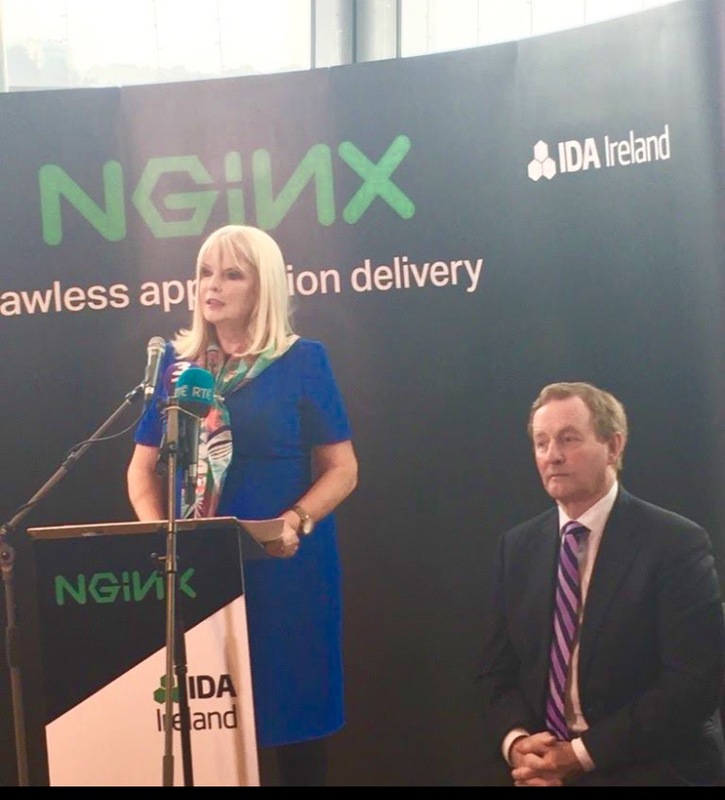 NGINX, Inc., the engine delivering sites and applications for the modern web, today announced an expanded international presence and new headquarters for EMEA in Cork, Ireland. As substantially more organisations move to the cloud, containers, and microservices, NGINX continues to attract strong worldwide adoption and now powers more than half of the world’s busiest sites and applications. 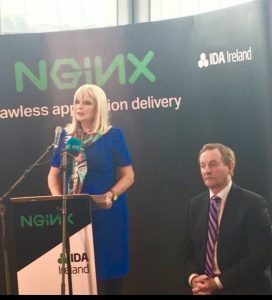 Casa Systems, Inc. (Casa), a worldwide leader in next-generation ultra-broadband access technology, announced today that it has established international operations in Limerick, creating 50+ new jobs over 3 years. 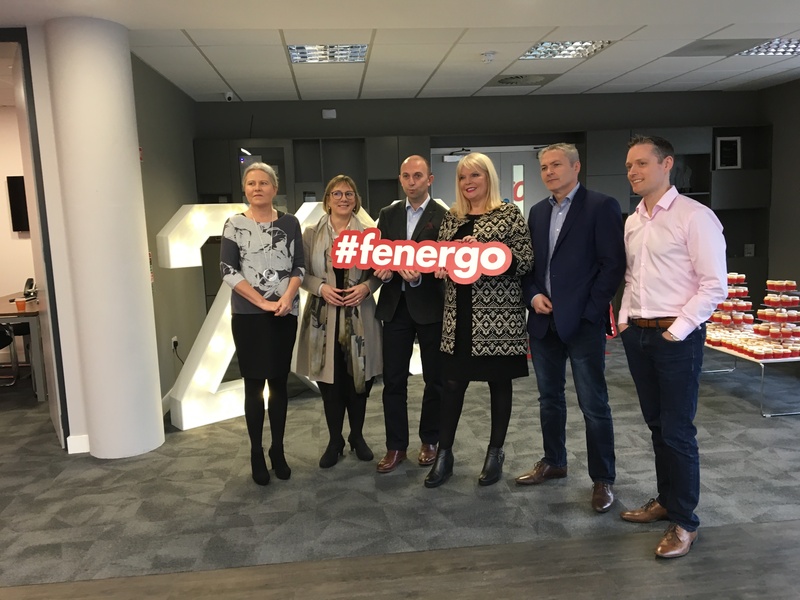 The move will allow the company to support its continued growth internationally, bringing it closer to its European customers and acting as a base for non-US activity. Initial operations will include manufacturing, distribution, customer technical support and related activities. 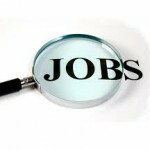 The company is also evaluating the potential for research & development opportunities in the future. Minister of Jobs, Enterprise and Innovation Mary Mitchell-O’Connor T.D. 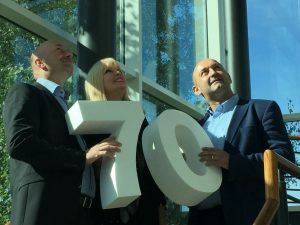 officially opened the new Biopharma Engineering offices in Dublin today (Thursday) and announced the firm’s expected creation of 70 new jobs over the next 3 years to support continued growth at the indigenous engineering design firm. 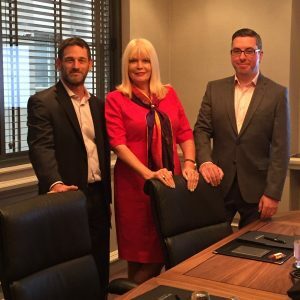 SoftwareONE has today announced a major expansion of its Irish operations, creating 100 new jobs in a move that will increase its workforce across Ireland tenfold over the next three years. The expansion is part of a €16m investment plan, supported by the Department of Jobs, Enterprise and Innovation through IDA Ireland. 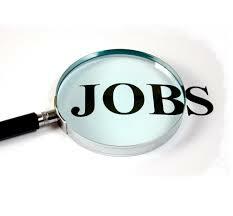 The Low Pay Commission is recommending an increase in the national minimum wage of 10 cents per hour. In its second report a majority of the members of the Commission recommend that the appropriate rate of the national minimum wage should rise to €9.25 per hour. I was delighted to be the Guest of Honour at the Docklands Innovation Awards last night in PWC. New start-ups and growing SME’s will have access to the cream of Irish and international business experience at the 30 events planned across Dún Laoghaire-Rathdown’s Local Enterprise Week from 7th-11th March. Minister for Finance, Michael Noonan, today (Thursday), exposed Fianna Fáil’s attempt to deceive the Irish people with their manifesto.